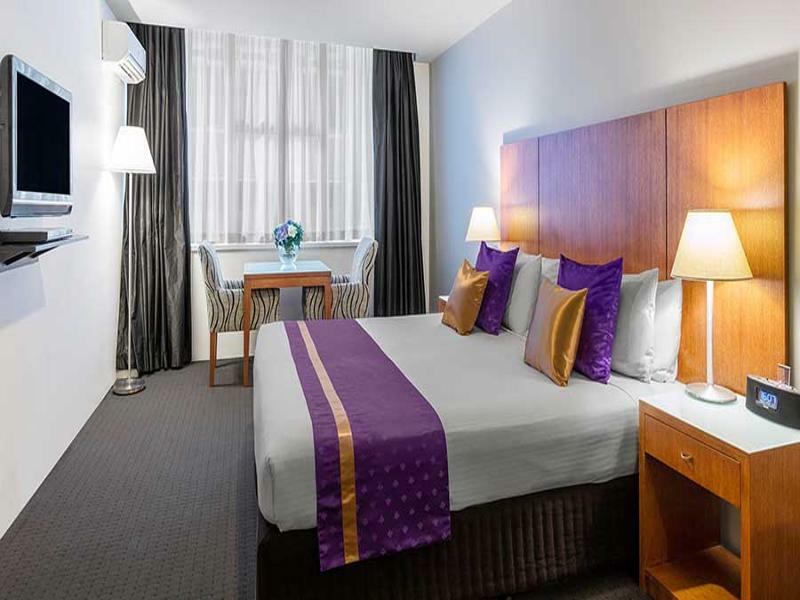 Park Regis Griffin Suites offers spacious and stylish Hotel Rooms, One and Two Bedroom Apartments that afford comfort, privacy and a relaxing home away from home. 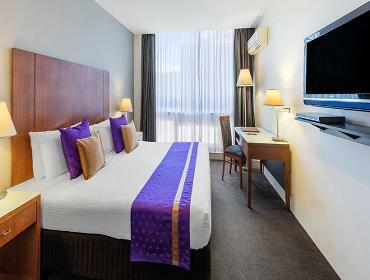 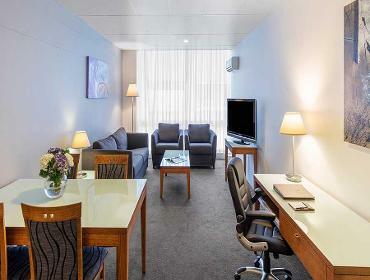 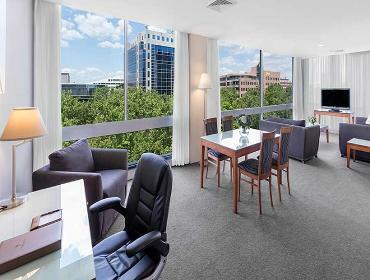 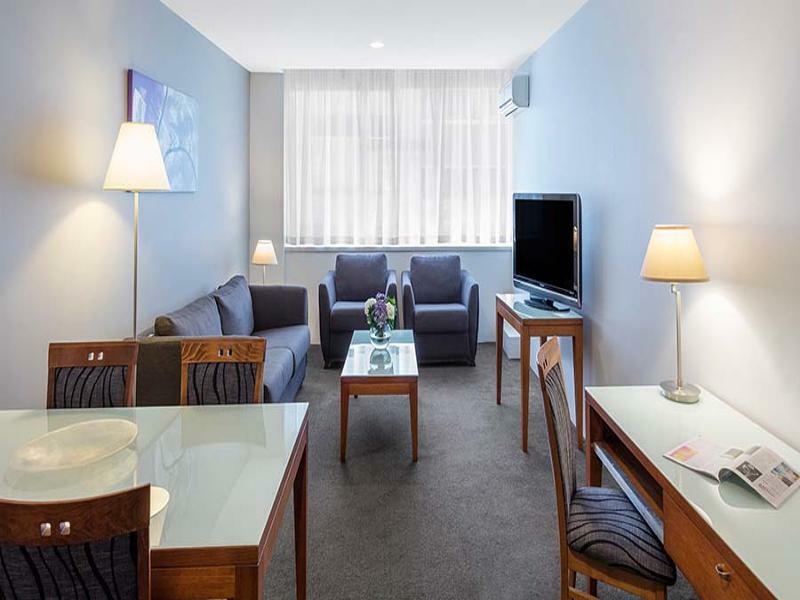 After a busy day of sightseeing or business meetings, unwind in your apartment with full kitchen facilities (kitchenette facilities in hotel rooms), 42 inch TV, DVD player, complimentary Wi-Fi Access (Up to 1GB per day) and Individual heating/cooling climate control. Perfectly suited for guests with access needs, our accessible rooms offer a walk in shower and plenty of space.